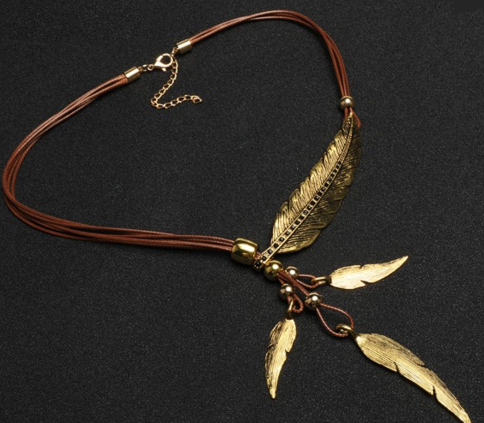 Stunning and chic, this feather necklace adds just the right amount of earthy beauty to your wardrobe. 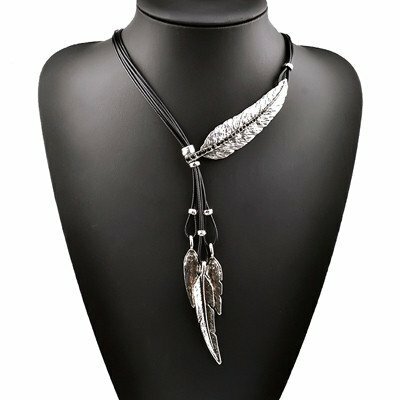 When you wear this beautiful feather jewelry, it’s a constant reminder that you are on the path of light, ascension, and truth. 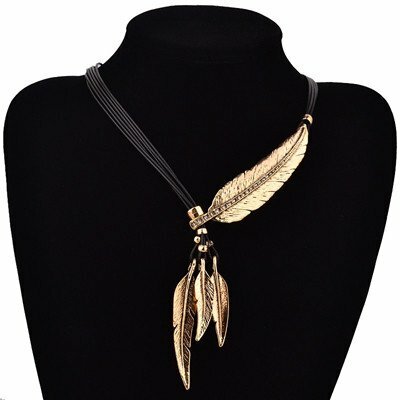 This necklace comes with 3 hanging feathers and 1 large feather across the collarbone. 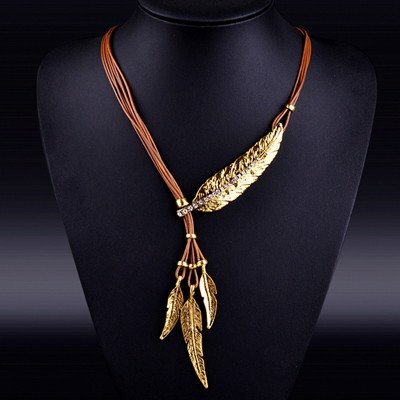 Necklace Meaning: A Feather is a symbol of freedom and spirituality. They have the power to guide and inspire. 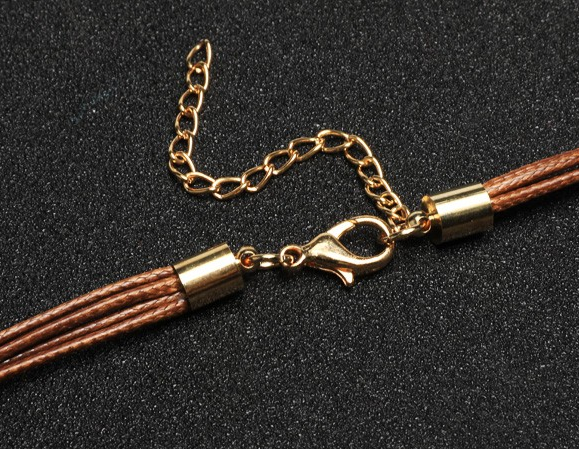 Wear on your neck to remind you to follow your dreams. 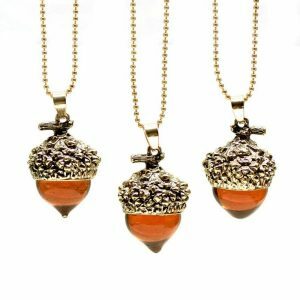 Consider buying 2+ One for yourself and one for a friend. 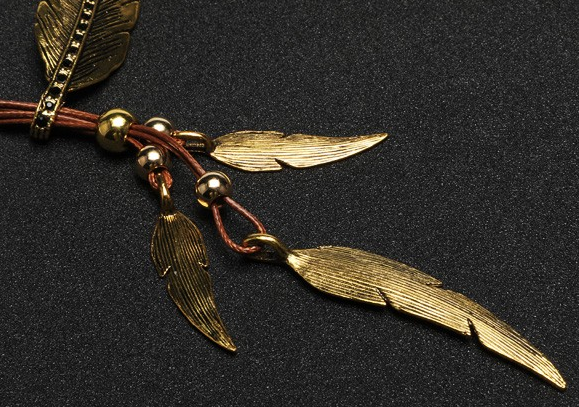 Want to find the perfect feather necklace? 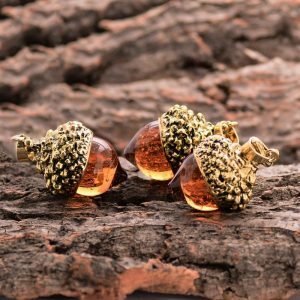 Our stylish jewelry will suit your style, budget, and taste. 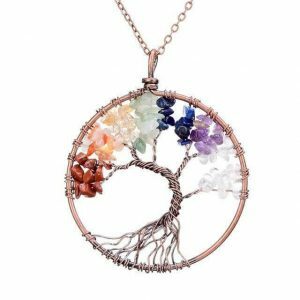 Begin your shopping experience at Yoga Mandala today! Choose your style and color. 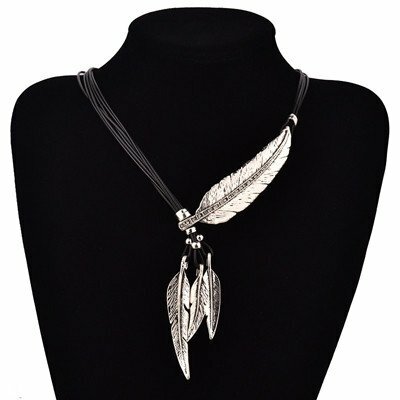 Get our best seller feather necklace that our customers absolutely love! 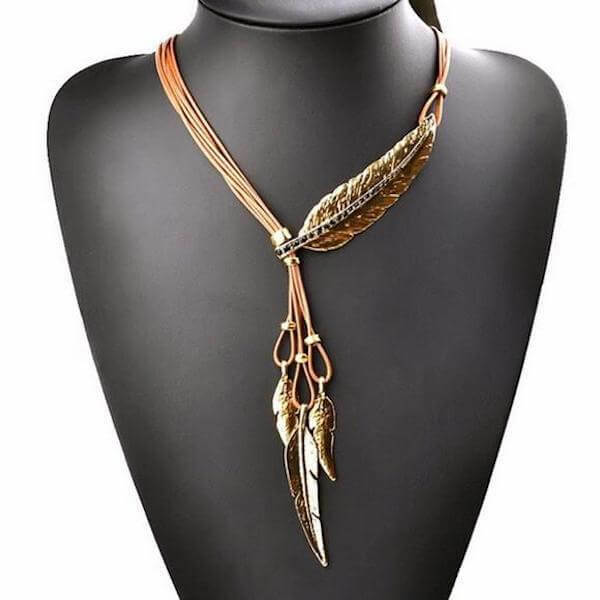 We have the perfect item in our store for you. Didn’t find what you were looking for in this page? You can try searching again or browse by categories. We are giving free US shipping for a limited time. So don’t let your chance to enjoy a huge discount and free shipping today. I was concerned this piece may be heavy but it’s actually quite light! It is really well finished and high quality. Love it! 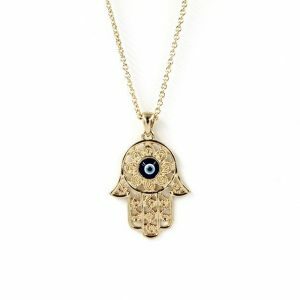 Necklace was exactly as described… loved it..
Quality is amazing, you’ll receive many compliments wearing this beauty. 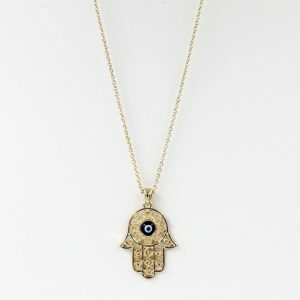 Great addition to my jewelry collection. I really like the look! Thanks again!